If you are looking for one of the best ways to spend a day in the Niagara, a lake wine tour provides an unforgettable experience. There is something to appease any taste and budget but with such a wide variety to choose from, deciding which tour to take can be the hard part. We have outlined some of the highlights in the region to help you decide. As Niagara's only true lakeside winery they can boast arguably the best view in the area. Konzelmann Winery offers a tour and tasting package that starts at CA$10 for a one-hour. Another favourite is the Junk food tour and tasting. Grab a little comfort and wash it down with some of the finest pairings that Konzelmann Estate has to offer. The Konzelmann tour is a reasonable option for anyone looking for a Niagara on the Lake Wine Tours on a budget. This family-run estate has a great variety and is one of the largest producers of Icewine in the world. Requiring ten times more grapes than other wines, Icewine is produced to the highest of standards and is something that needs to be tasted before you leave Niagara on the lake. Their tours are private and include a tasting program for groups of ten or more where you will be guided through their impressive production area and cellar. Of course, there is the chance to take the Icewine tour, if you want a truly unique experience. If you wanted a different sort of day out, then consider the tour with dinner, complete with a wine pairing experience. 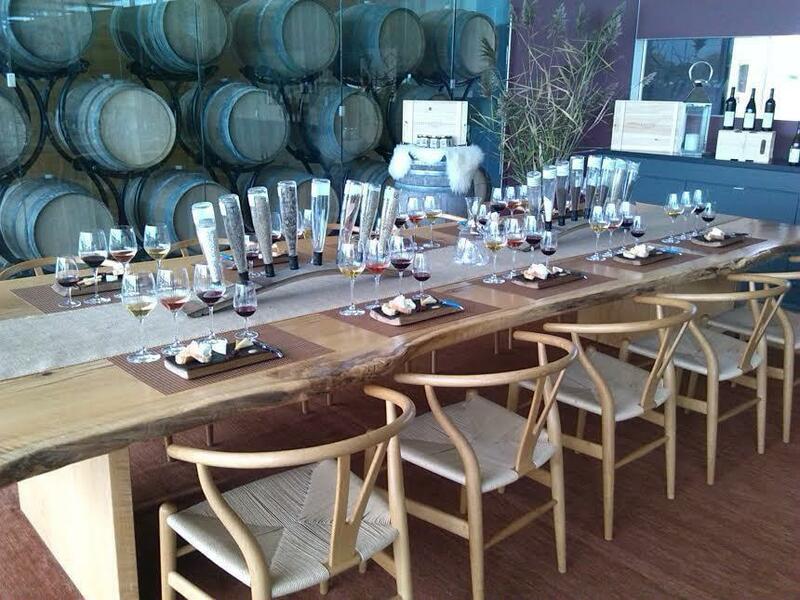 You will visit three of the most prestigious wineries in the region to embark on private tastings and tours. A sommelier will be with you throughout to give you practical advice on tasting notes and be ready to answer your questions. To top off this memorable day, you will taste a country menu at a 5-star restaurant complete with wine pairing. The flagship package of the region, this is the best way to take in everything that the area has to offer, and more. You will be guided by an industry expert who has years of experience in studying wine. They will take you to four of the best wineries in the area, all of which have a varied history and exceptional wines. There is even the chance to sample Icewine and see how it is made. What makes this tour unique is the rare wines you will sample and the award-winning lunch. Few Niagara wine tours can give you such a memorable way of seeing the beautiful landscapes and rolling hills. It doesn't matter what your budget is. There is something for everyone. One thing that is for sure is that no matter which tour you choose, you will get the chance to sample award-winning wines that can compete with almost any estate in the world.